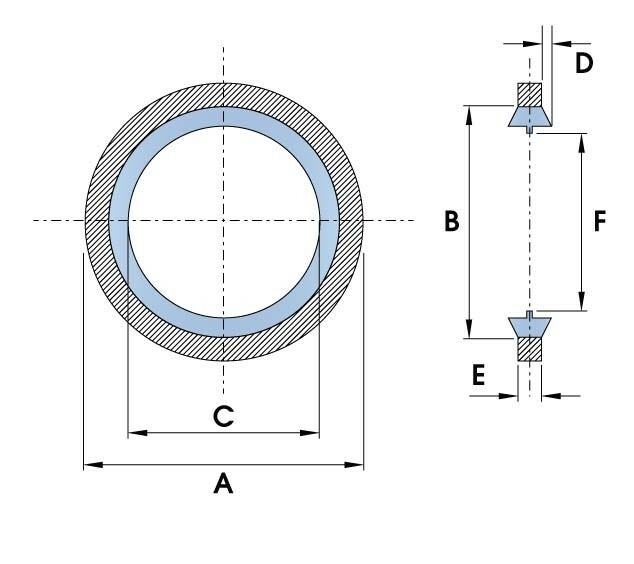 Bonded seals are metal washer/rubber bonded insert for use in high pressure applications where conventional seals are unsuitable. 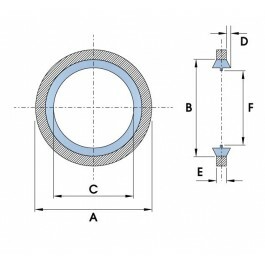 Polymax Bonded Seals are in a self centralising form, which eliminates seal offset and makes for simple installation. Available in Imperial Metric and French Metric sizes and various metals and sealing materials to suit your application.